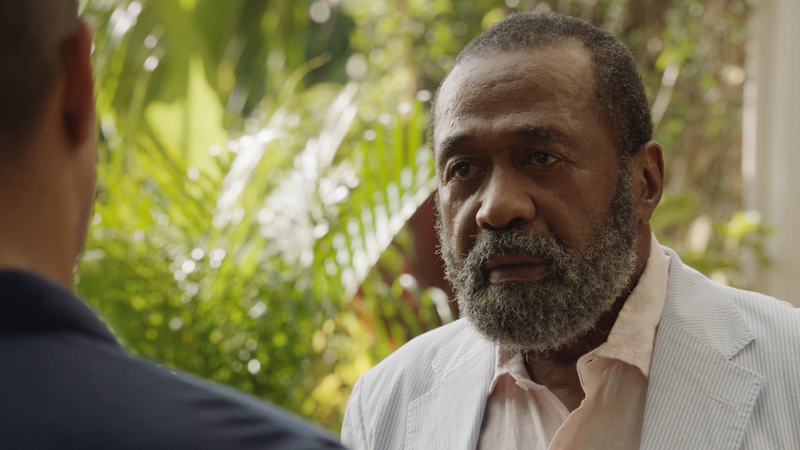 An aging tycoon, Henry Brown (Ben Vereen), asks Magnum to find his lost love who he says just recently contacted him – the only problem is she died 30 years ago. Also, Rick and TC meet a fellow vet who is having a hard time adjusting to civilian life. Guest cast: Christopher Thornton (Kenny “Shammy” Shamberg), Ben Vereen (Henry Barr), Sarin Heames (Earl),Alexandra Marlin (Elizabeth Cole), Jamie VanDyke (Karina), Christina Uyeno (Librarian), Julianne Chu (Mia), Faith Fay (Monica), Randy Oglesby (Reginald), Kesha Diodato (Sara), Makana Say (Boy), Marina Fonseca (Girl), Amanda Felix (Teacher), Pasha Lychnikoff (Victor Chenko). Air Date: Monday, Oct. 29 (9:00-10:00 PM, ET/PT) on the CBS Television Network.